Habit5 is proud to announce that we are now an MRS Company Partner and can feature the marque in our communications. 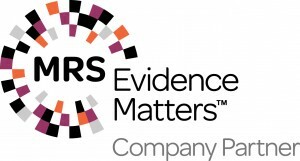 The Market Research Society (MRS) has accredited 400 organisations worldwide with MRS Company Partner status. We are delighted to join such a prestigious peer group. Being an MRS Company Partner binds us even more closely to following the MRS Code of Conduct and ensuring that all of our team are fully compliant with its stipulations. 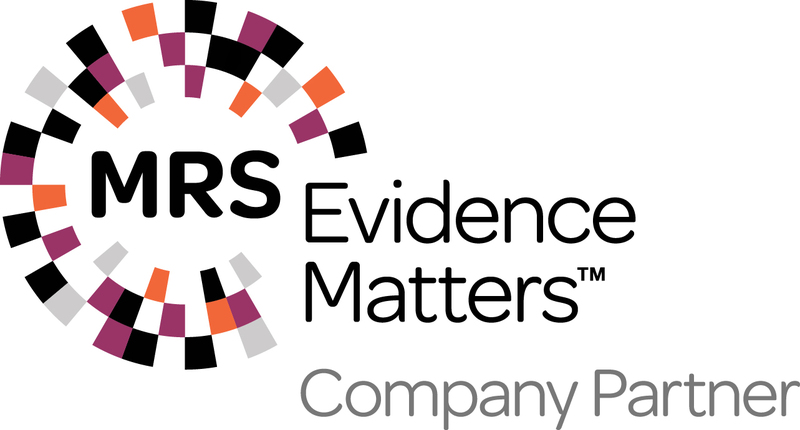 Habit5 is the only MRS Company Partner accredited research company in Lincoln and one of only two throughout Lincolnshire.